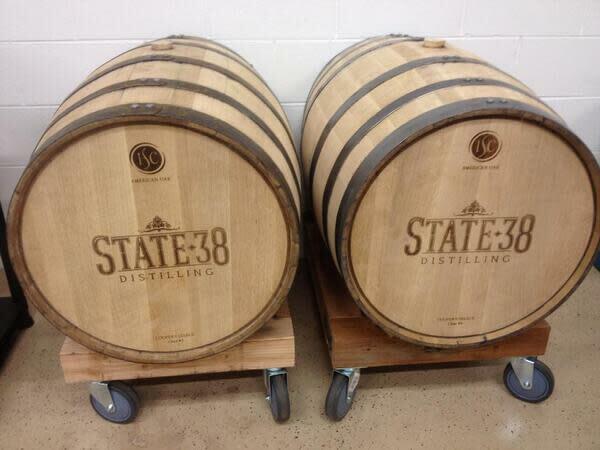 State 38 Distilling is a true fermenting, distilling, barrel aging and bottling craft distillery located in Golden, Colorado. Stop by for a free tour of their custom, hand-built distillery and enjoy two free tastings of their awards winning agave based spirits. What a great way to spend some time. 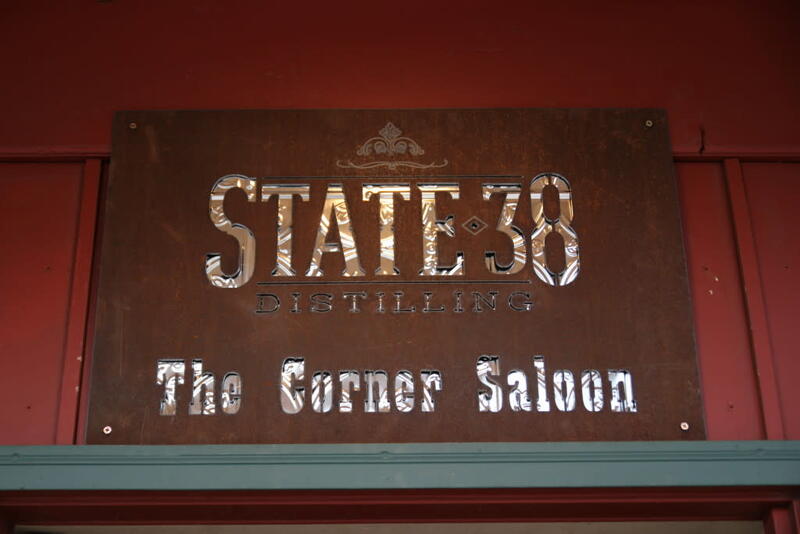 Come celebrate Colorado Craft by visiting State 38 Distilling. Open Tuesday through Saturday from 4 pm to 6 pm. No reservation is needed. 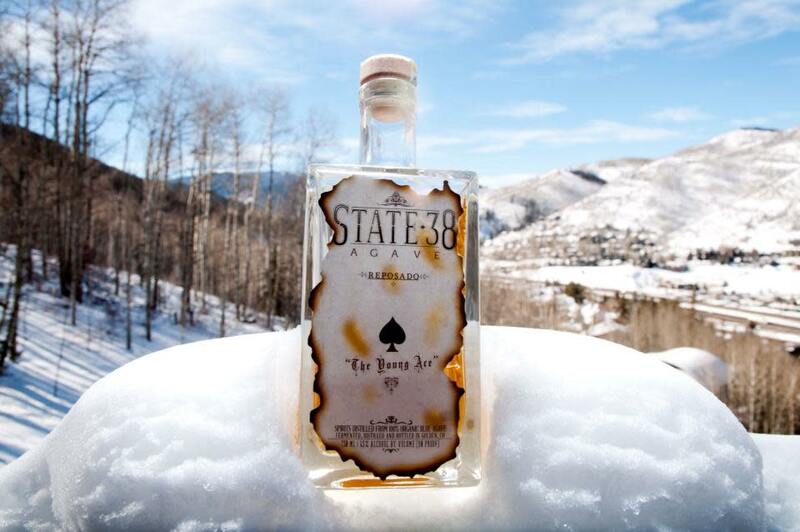 State 38 Distilling celebrates the western beauty that is Colorado by hand crafting small batch spirits using only organic ingredients and crisp Rocky Mountain water. 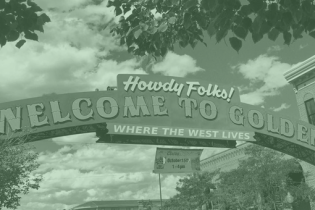 Each batch is fermented in small 55 gallon stainless steel containers using crisp Colorado Rocky Mountain Water. 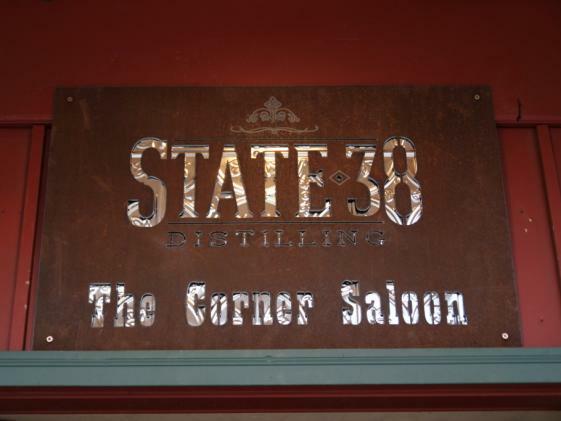 After fermentation, the Agave Beer is distilled through two 70 gallon custom stills designed specifically by Owner/Master Distiller, Sean Smiley, for State 38 and fabricated in Denver. When distillation is complete, the high proof alcohol is blended with distilled and filtered water and either bottled immediately after to make their Agave Blanco Agave Spirit, or re-distilled and carbon filtered to create a clean, fresh agave based Vodka. Their compounded Gin uses a vapor gin basket in another distillation process using only handpicked Colorado Juniper Berries and a special mix of organic spices. 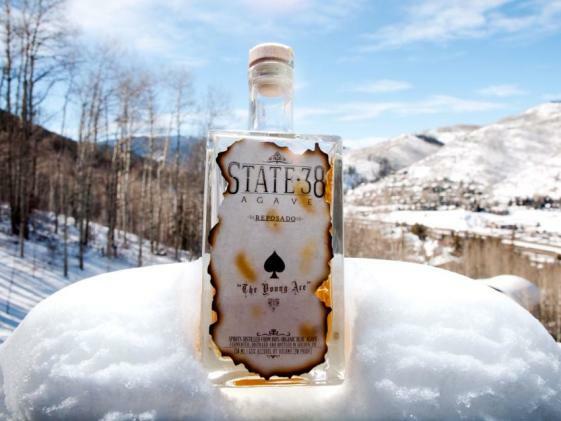 It is then barrel aged in charred North American White Oak Barrels and allowed to age with a house made giant tea bag that holds more Colorado Juniper Berries and spices to make their intensely crisp, spicy and outrageously flavorful Gin. Last, but certainly not least they take the Agave Blanco and fill it into new heavily charred North American white oak barrels, where the agave spirit will age to become Agave Reposado after 2 months or Agave Anejo after 12 months.